Browse Moto Hagio Gallery: Recent | Popular. 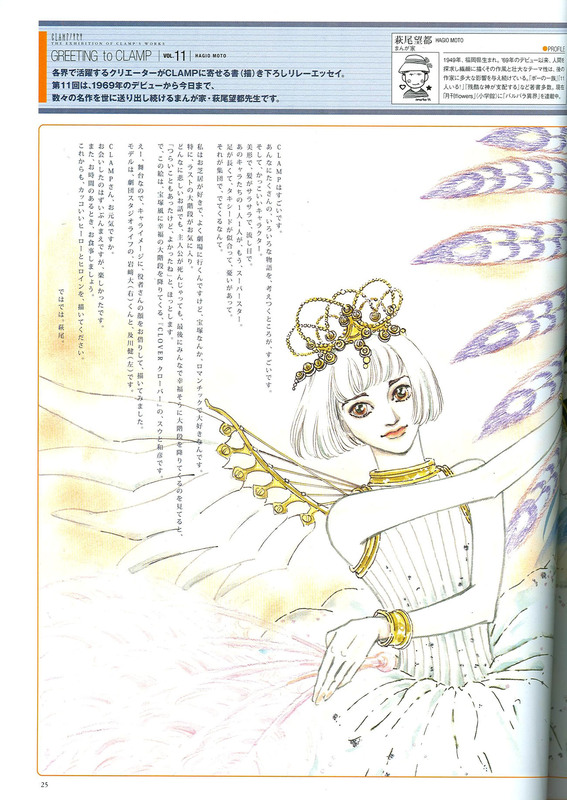 This is Suu from Clover, drawn as a tribute to CLAMP and printed in Vol 2 of CLAMP No Kiseki. Moving to the Clover gallery.